Try Roasted Brussels Sprouts with Black Lava Hawaiian Salt! 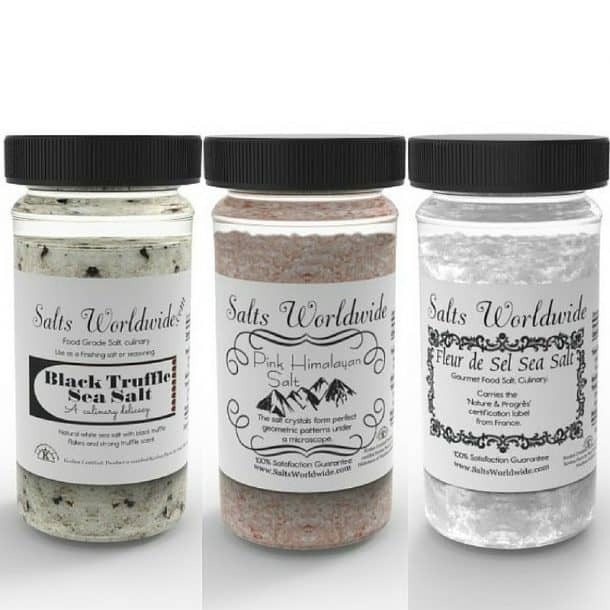 Black Lava Hawaiian Salt is an artisan chef gourmet finishing salt from Hawaii that is pure Kosher and Pareve. This traditional Hawaiian sea salt is harvested on salt farms located on the island of Molokai. The traditional harvesting method of solar evaporation allows the slay crystals to form, while leaving the trace minerals undisturbed. This makes it a healthy alternative to regular table salt. While it is commonly used in spas for its medicinal and detoxification properties, its striking black color makes it ideal as a finishing salt where an earthy, smokey flavor is desired. Try Roasted Brussels Sprouts with Black Lava Hawaiian Salt! In this dish, the Black Lava Hawaiian Salt adds a bold finish to a delicious mixture of roasted brussels sprouts and flavorful shiitake mushrooms. This salt really brings out the distinctive flavors in the mushrooms for a dramatic side dish. Place the brussels sprouts and shiitake mushrooms into a large bowl. Drizzle with extra-virgin olive oil and mix until the brussels sprouts and mushrooms are coated with oil. Spread the brussels sprouts and shiitake mushrooms onto a baking sheet. 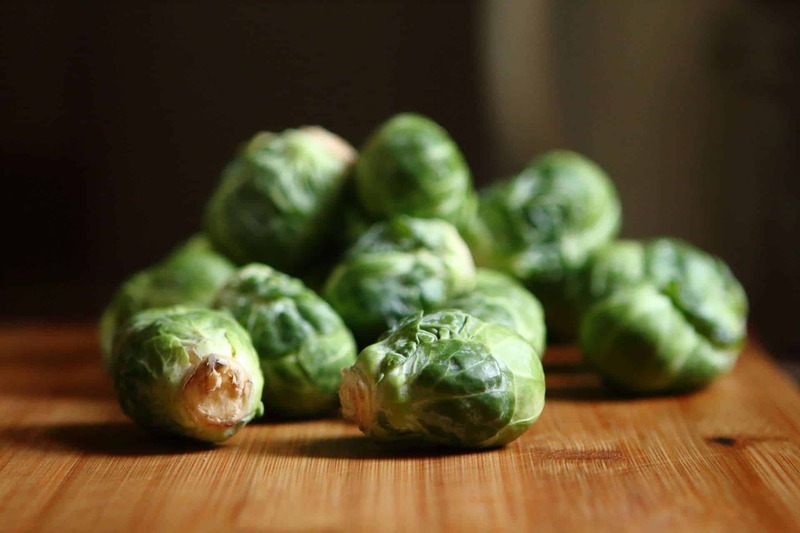 Bake at 400 degrees for approximately 40 to 50 minutes or until brussels sprouts are tender and browned on the edges. Plate the brussels sprouts and mushrooms. Add a pinch or two of Salts Worldwide Black Lava Hawaiian Salt over each plate to finish the dish. This side dish pairs well with smokey barbecue baby back pork ribs. For a healthier main dish to pair it with, consider salmon or any other seafood. The smokey flavors of the Black Lava Hawaiian Salt will accent the succulent flavors in seafood quite nicely. For a vegetarian main course, consider braised tempeh slices. 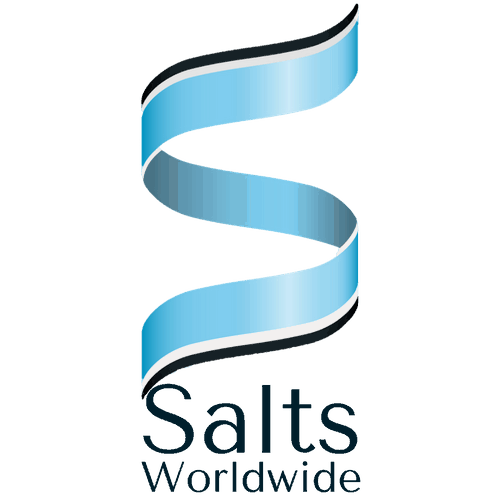 Be sure to place the container of sea salt on the table for guests to add it to their tastes.